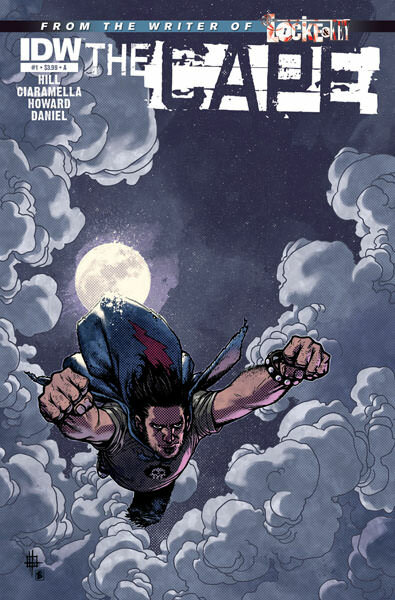 Hexed, a new fantasy from Boom Studios, introduces readers to a professional art thief named Lucifer. But is this young woman really the lord of the underworld? Get on board with this new series! 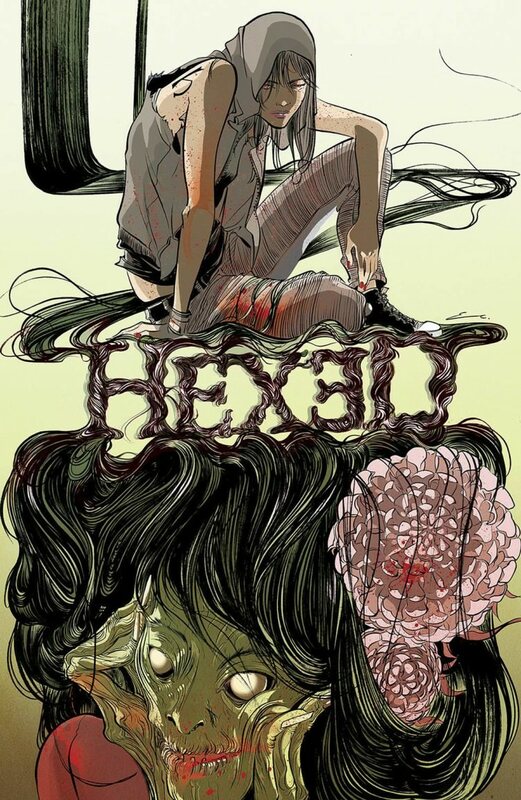 Pick up Hexed #1 and pre-order Hexed #2 and Hexed #3. Lucifer has been called many things–he is a beast, a liar, and a handsome devil. And almost always the Prince of Darkness is of the male persuasion. But in Boom’s new supernatural story Hexed, Lucifer is actually a young woman who steals valuable works of art. 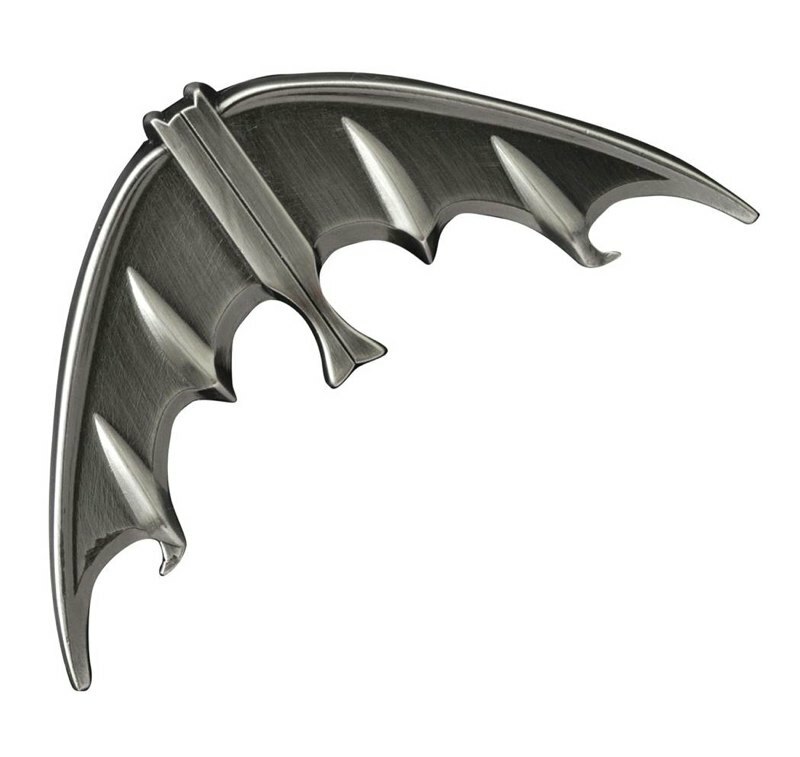 Though it’s still unclear as to whether this Lucifer is actually the Lucifer, the twenty-something femme fatale possess some interesting powers which she excitedly uses on others who would attempt to capture her bounty. The potential evil in this young woman comes into play when she attempts to lift an enchanted art frame. Lucifer comes across a security guard having a heart attack and panics while trying to save him. In an effort to restore him, Lucifer places the guard inside a famous painting and returns to her boss for help. Written by Michael Alan Nelson of 28 Days Later and Day Men, the story kicked off with enjoyable action. Lucifer was immediately a sarcastic and quick-witted character I very much liked following. Nelson did a great job of keeping things mysterious without becoming overly vague. Dan Mora’s art was fun and colorful while reminding me of the animators on early 90s Disney projects. Additionally, any cover art created by the daringly expressive Emma Rios is always welcome in my book. Hexed made me long for answers. yet kept me happily titillated. Don’t avoid this hex. Hail Lucifer!